Lucky me! 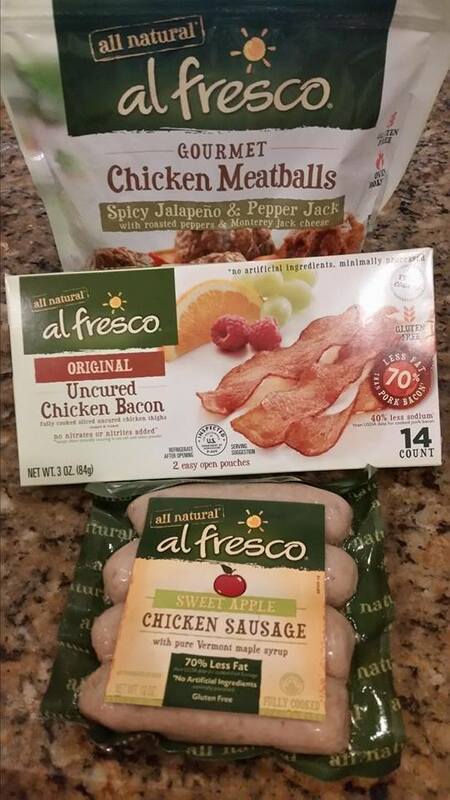 Al Fresco sent me some of their chicken products to try like spicy jalapeño chicken meatballs, chicken bacon and sweet apple chicken sausage! It was a rare cold and wet weekend in Florida and I had a hankering for comfort food. 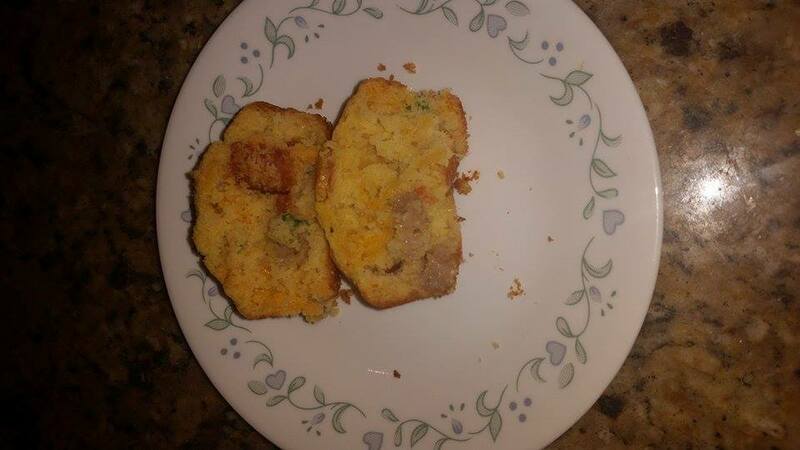 I used the Al Fresco chicken bacon and sweet apple chicken sausage to create a sweet and savory corn muffin. It was quick, easy and a big hit in my house! These would be great to serve at Game Day parties. They are delicious on their own and would also be amazing beside a mug of hot chili. 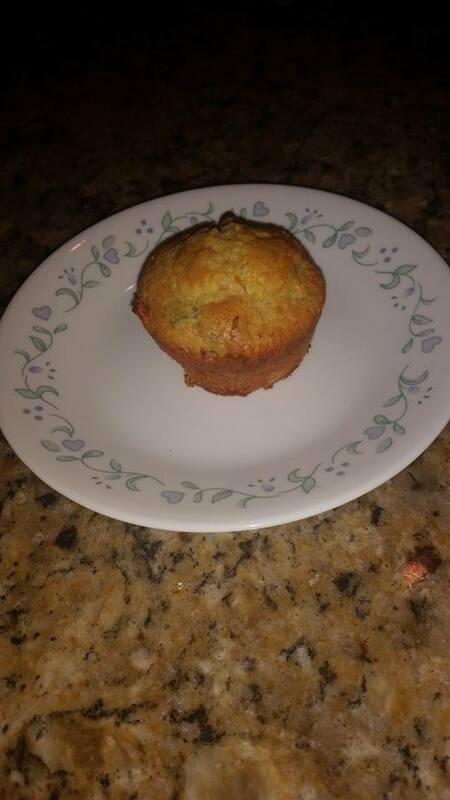 I used a boxed cornbread mix. You can go with your favorite brand or make your own batter from scratch. 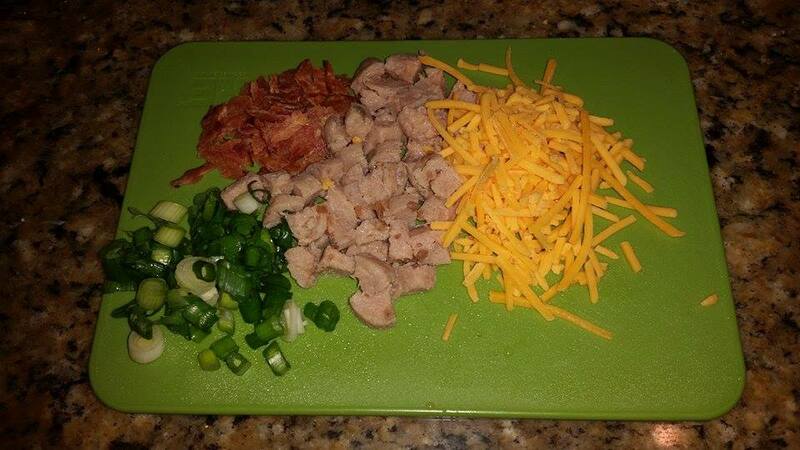 Then you’ll simply stir in the chicken bacon, sweet apple chicken sausage, green onion, sharp cheddar and and a dash of black pepper. They bake into the perfect blend of savory sweet goodness! Eat them as is (equally yummy warm and at room temperature!) or top with some peach preserves leftover from the Peachy Spice Chicken Meatballs recipe I featured yesterday to play up the sweet notes. Al Fresco is having a Game Day Appetizer Blitz promotion. Head over to vote for your favorite of four recipes and you’ll be entered to win $500 plus a years worth of their yummy products. 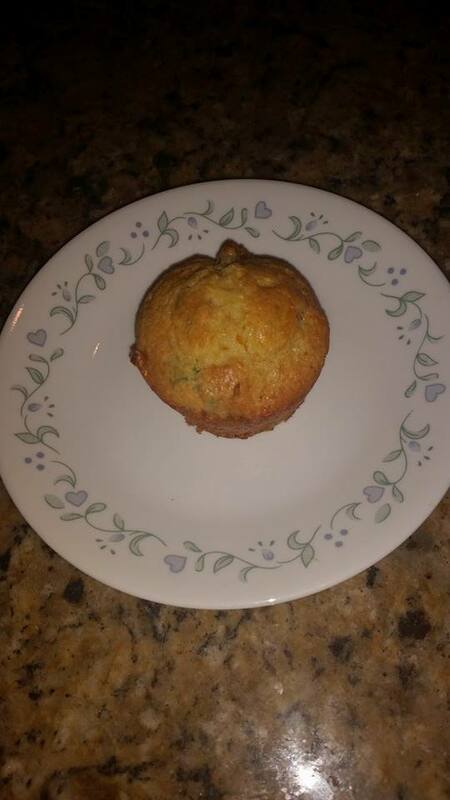 These cornbread muffins are the perfect mix of savory and sweet. Prepare cornbread batter according to box or recipe directions. Stir in bacon, sausage, onion, cheese and pepper. Spoon into a muffin pan.